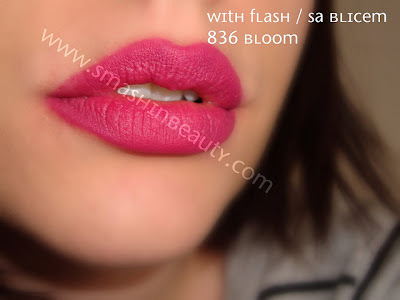 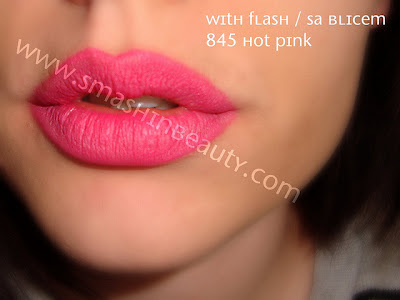 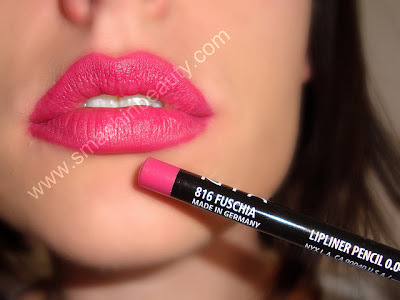 To continue my NYX Lip Liner makeup review in Hot Pink, Fuschia, Bloom, Deep Purple, Expresso, Burgundy and Citrine. Here are the long awaited NYX slim lip pencils liners swatches. 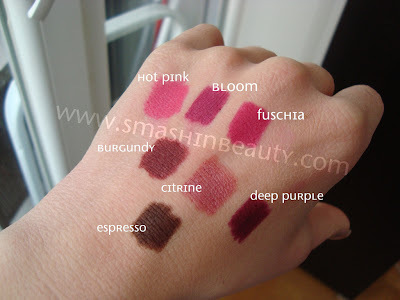 The pictures were taken on my lips which have a red pigment, but do not fear I have swatched them on my hand which is NC20. 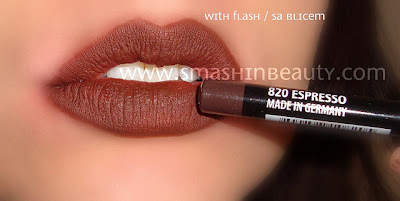 Enjoy the beauty product reviews / makeup review Which ones do you have or want? 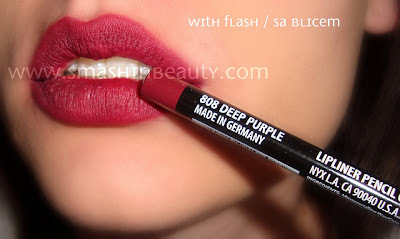 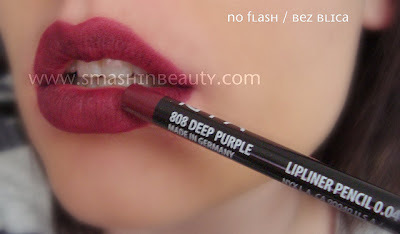 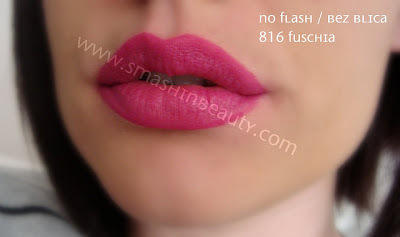 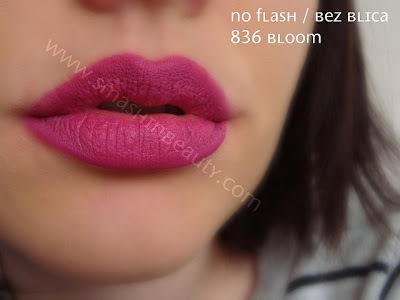 MAke sure to check out my NYX lip pencils / liner swatches part 1 which I did a while back. 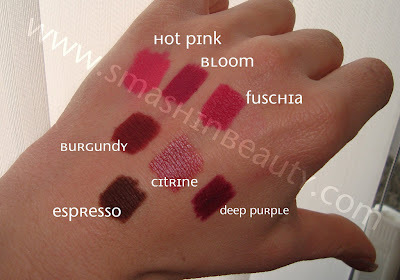 Today looking at the lip pencils I wish I bought the jumbo collection since these slim pencils are more on the dry side, while jumbo is on the softer dies. 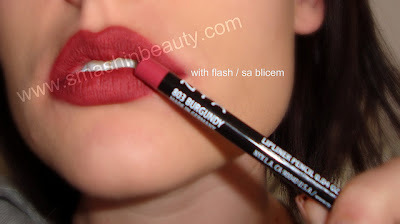 enjoy the beauty product review or makeup review.